Tufts' Enchanted Inspires With "The Climb"
Sometimes you don't need the latest pop hit or a killer beatbox breakdown to get an audience excited. Simply put, all it takes is some really good uplifting vocals. In this #WCW by Tufts' Enchanted, an a cappella group focused primarily on Disney music, we are treated to an honest and moving rendition of Miley Cyrus' "The Climb." And for those wondering, the song is from Disney's The Hannah Montana Movie. The opening vocals are so sincere as only the lead and the backing harmonies are present, creating a calm but attention-grabbing environment. And once the backing group joins in, the magic only continues. 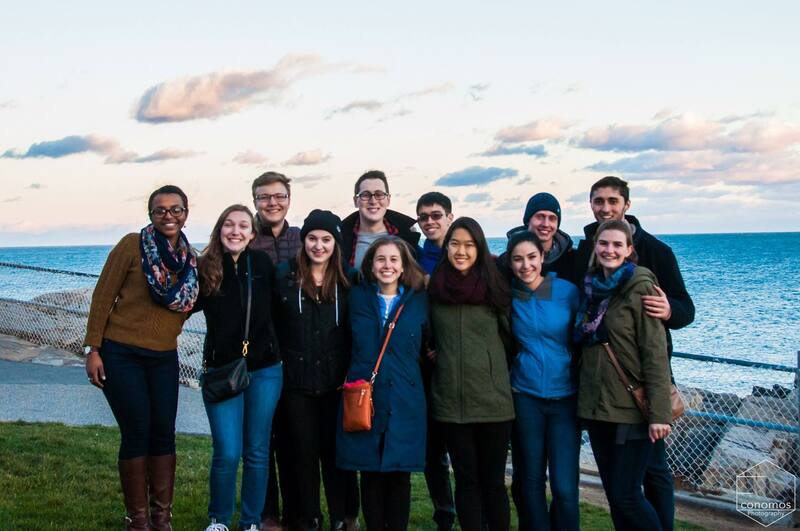 Enjoy this inspiring performance straight from the Tufts' University campus.